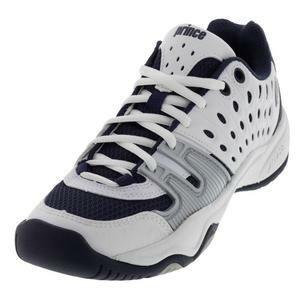 SALE Prince T22 Junior Tennis Shoes White Navy $60 50% OFF $29.74 Size: 1Y, 1.5Y only. 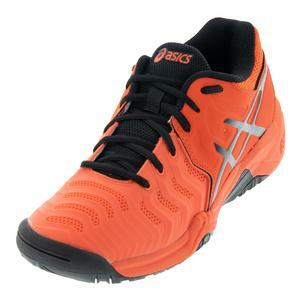 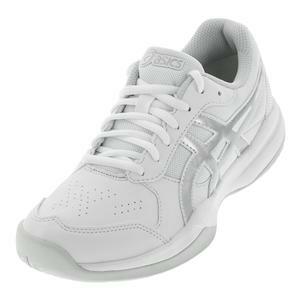 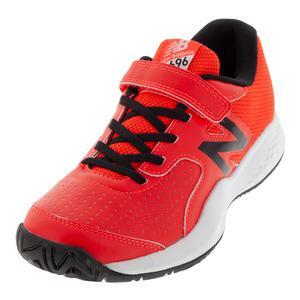 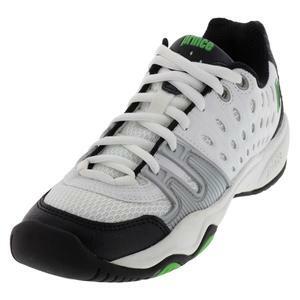 SALE Prince Junior's T22 Tennis Shoes $60 50% OFF $29.74 Size: 1Y only. 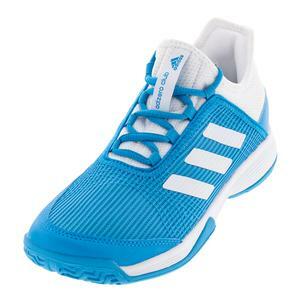 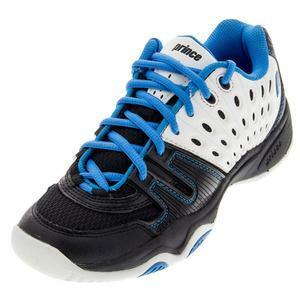 SALE Prince Junior's T22 Tennis Shoes White/Black/Energy Blue $49 39% OFF $29.74 Size: 1Y only. 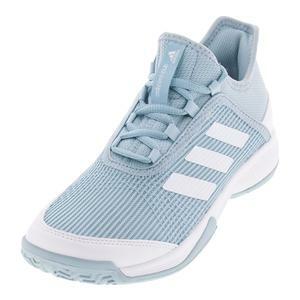 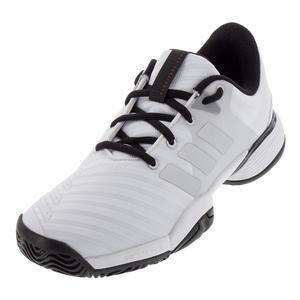 Adidas Juniors` Barricade 2018 Tennis Shoes White and Matte Silver $80 18% OFF $64.95 Size: 1Y, 1.5Y, 2Y, 2.5Y only. 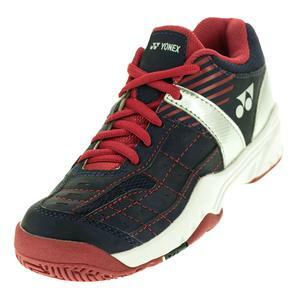 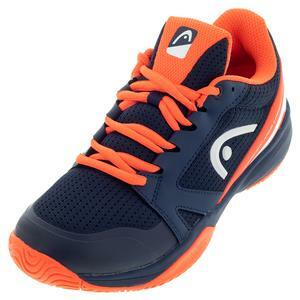 SALE Yonex Juniors` Power Cushion Pro Tennis Shoes Navy Blue $70 42% OFF $39.99 Size: 1Y, 2Y, 3Y, 13Y only. 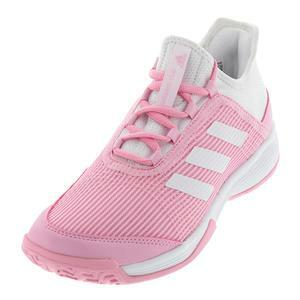 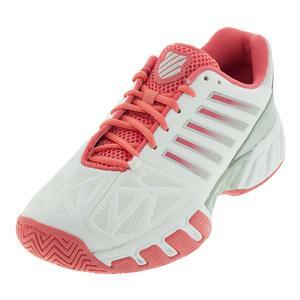 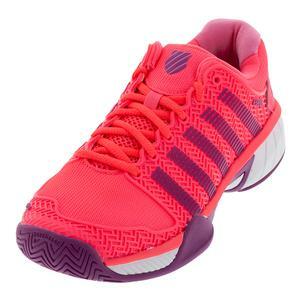 SALE Adidas Juniors` Ligra 5 Tennis Shoes Scarlet and Energy $60 41% OFF $34.95 Size: 10.5Y, 11Y, 11.5Y, 12Y only. 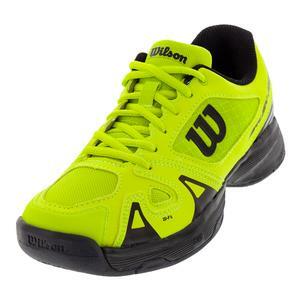 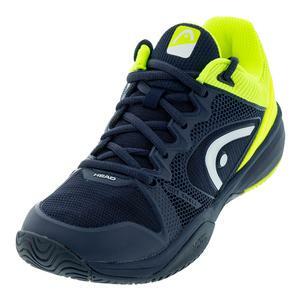 SALE Wilson Juniors` Rush Pro 2.5 Tennis Shoes Acid Lime and Black $75 Limited stock available. 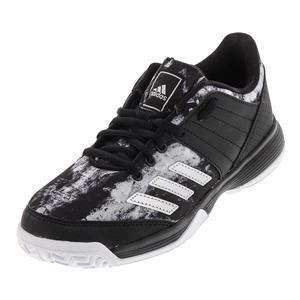 SALE Adidas Juniors` Ligra 5 Tennis Shoes Black and Silver Metallic $60 41% OFF $34.95 Size: 10.5Y, 11Y, 11.5Y only. 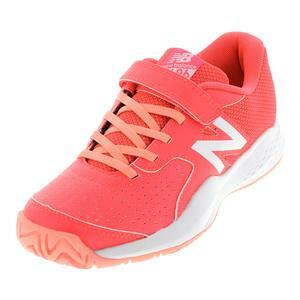 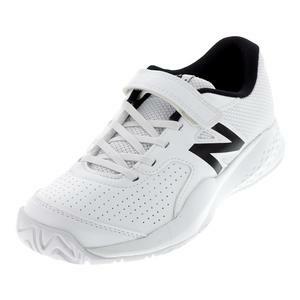 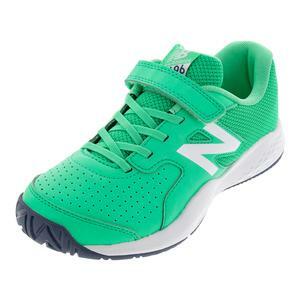 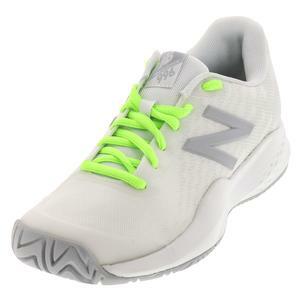 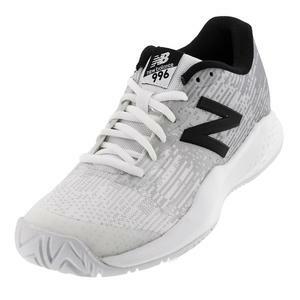 SALE New Balance Juniors` 996v3 Tennis Shoes White and Black $64.95 41% OFF $38.21 Limited stock available. 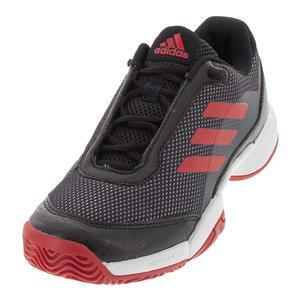 SALE Adidas Juniors` Response Approach Tennis Shoes Amazon Red and Silver Metallic $55 27% OFF $39.95 Size: 10.5Y, 11Y, 11.5Y only. 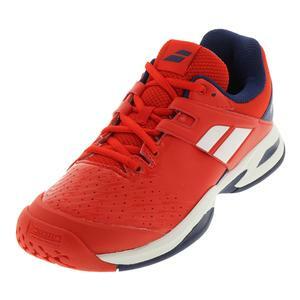 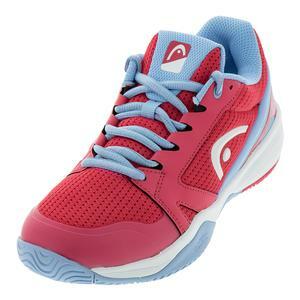 SALE Babolat Juniors` Propulse Fury All Court Tennis Shoes Bright Red and Estate Blue $60 33% OFF $39.94 Size: 1.5Y only. 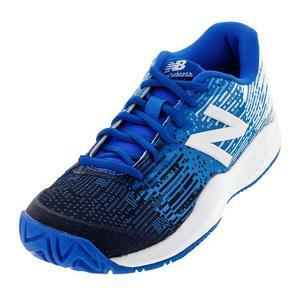 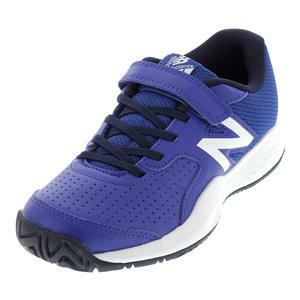 SALE New Balance Juniors` 996v3 Tennis Shoes Blue and White $64.95 41% OFF $38.21 Size: 10.5Y, 11Y, 11.5Y, 12Y only. 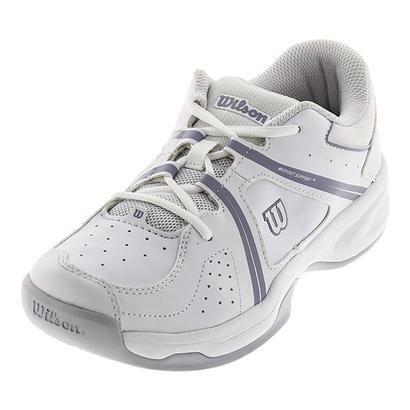 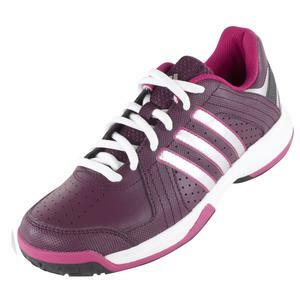 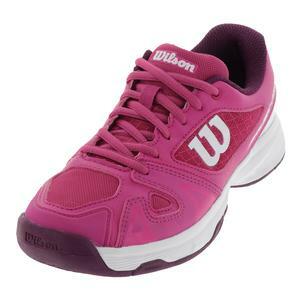 SALE Wilson Juniors` Rush Pro 2.5 Tennis Shoes Very Berry and White $75 45% OFF $40.94 Limited stock available.